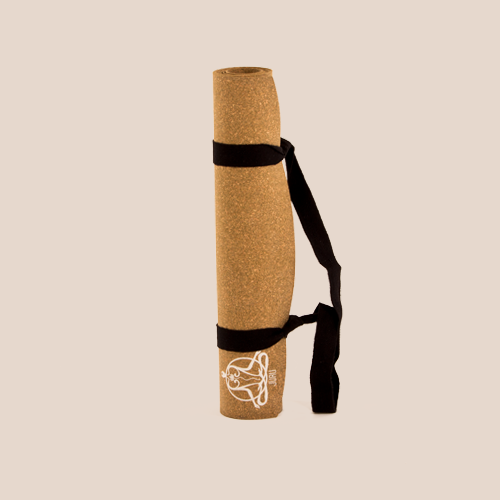 A mildly dark shade yoga mat with earth like finish and amazing grip for sweaty practice. 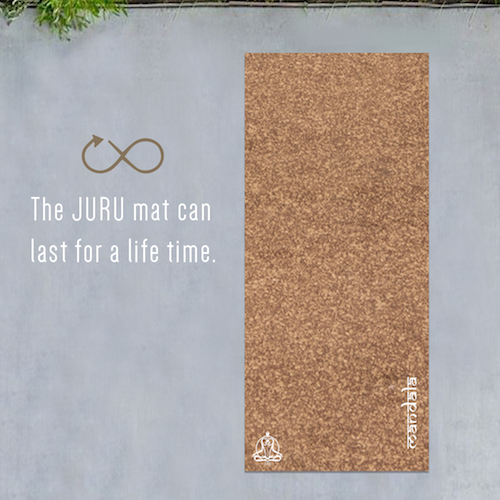 For Best Results: The surface of JURU Cork mat smoothens with use. 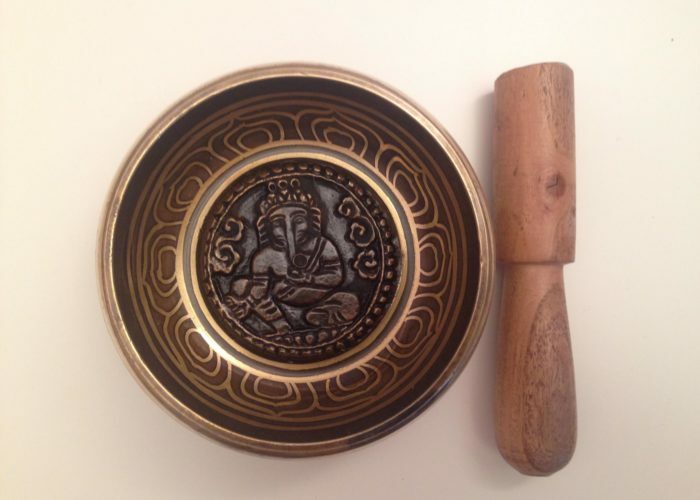 The best way to enhance your mat experience is to practice and practice, on either side, and roll the mat both ways now and then so it lays flat. 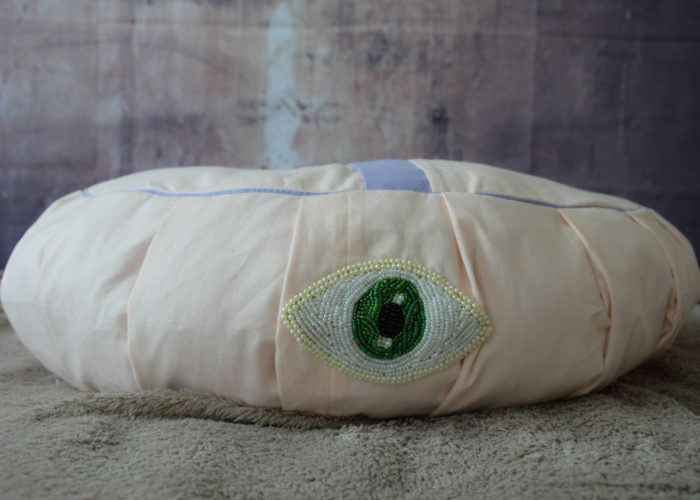 Maintain your mat by wiping the surface with wet cloth after every practice. 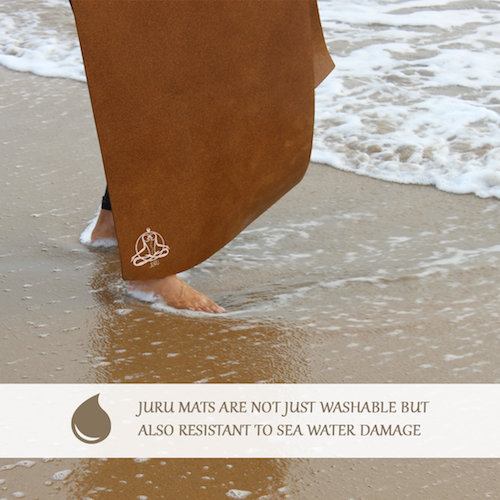 Do not use any soap or chemicals as the mat has a self-cleaning surface. 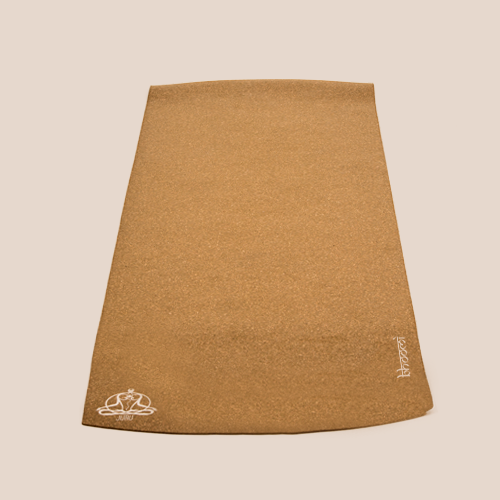 You can wash the mat with water once in a while to get rid off dust particles from outdoor practice. 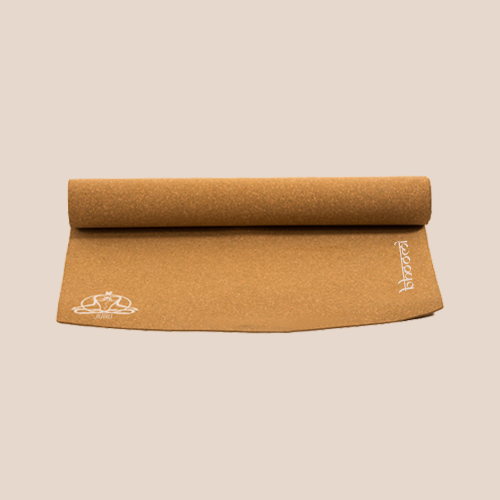 Sanding or rubbing sand paper on the mat will help maintain the new look.